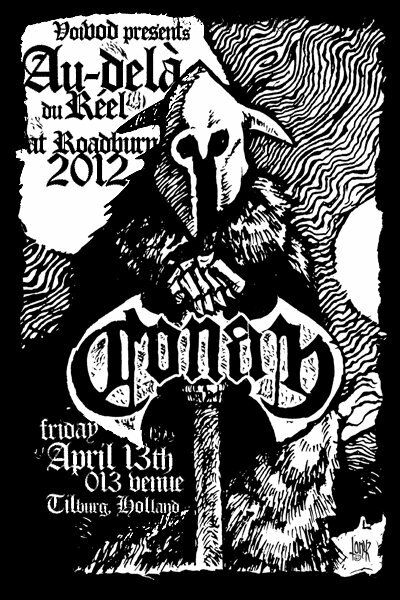 Roadburn‘s Stage01 was packed for Conan‘s first gig outside the British Isles. As expected, they crushed. Watch the whole set on video below. The six songs can be viewed individually HERE, courtesy of Burialxchamber.